Works in the UK and internationally, as an animation specialist and historian, and film curator for festivals and museums. 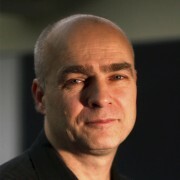 Founder and director of the British Animation Awards, and publisher of animation DVD collections. 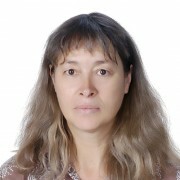 Has also taught at the Royal College of Art, London, in Europe and the USA and various universities in Taiwan. Directed Channel 4 TV series about European animation. Curated international symposia on the relations between animation and other arts forms (UK, Italy, Portugal). Publications include: Animating the Unconscious: Desire & Sexuality in Animation, 2012; 2D & Beyond, Rotovision, 2001, A Reader in Animation Studies (John Libbey, UK & Australia) 1998, Cartoons & the Movies 1997, Women & Animation: A Compendium 1992. Also works as a translator. Chris lives in Chicago, teaches at The School of The Art Institute of Chicago, and is a father to Carmen and Silvia Abelson. 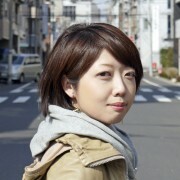 Born in 1984, Aomori Pref., Yoriko Mizushiri is a filmmaker who mainly creates hand drawn animations. Her films are distinguished for their expression of sensual line and movement through the motifs of body parts, sushi, tea, sleep, and other daily rituals. Her most recent animated shorts, Futon, Snow Mountain, and Maku, have been screened and awarded at festivals all over the world like Japan Media Arts Festival (New face Award, Animation Division), International Animation Festival Hiroshima (Renzo Kinoshita Prize), Fantoche International Film Festival (High Risk Award), World Festival of Animated Film Zagreb (Jury Award), Berlin International Film Festival (Official Screening). Chen Xi started to draw comics at his early age. His works were published serially for many Chinese magazines. He graduated from Beijing Film Academy with the master degree in 2010. Chen Xi once worked as a TV animation director and an independent director. 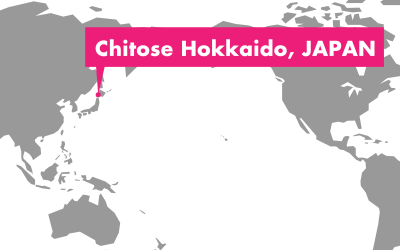 In 2010, he is awarded by a Special International Jury Prize in Hiroshima International Animation Festival. 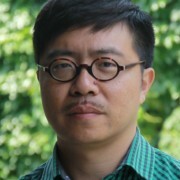 Chen Xi is the Curator of The 5th China Independent Animation Film Forum. He is currently a lecturer in Beijing Film Academy.